Get inspired to try an exciting and stylish new haircut with these 25 top undercut hairstyle ideas for fashionable women. 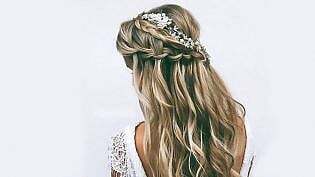 Whether you have long locks or short strands, this guide will show you how to achieve the perfect fishtail braid for your hair. 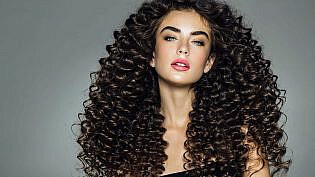 Whether your hair is curly or straight, you’ll be able to achieve soft, silky smooth strands thanks to these top leave-in conditioners. 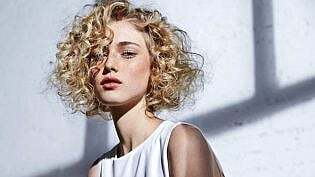 Learn how to make a stylish first impression with these top professional women’s hairstyles for short, medium and long hair types. 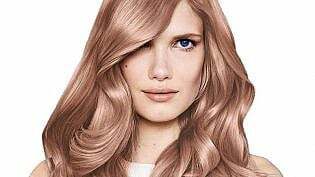 In need of a new look? Here are 40 awesome African American hairstyles and haircuts that’ll keep you looking chic and cool in no time.